easy-to-reference contents make this resource a must-have for current practice. · Comprehensive content presents thorough discussion of signs and symptoms, diagnosis, treatment, age/developmental considerations, and patient/family education for each condition. 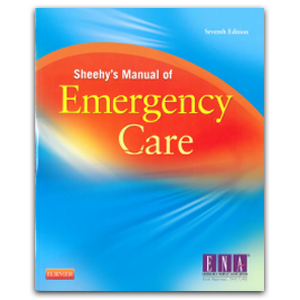 · Authorship from the Emergency Nurses Association ensures this book contains the best practices in emergency nursing. · Quick-reference format uses a consistent layout to help you find information quickly and easily. · 2-column format features new Tricks of the Trade boxes to give you a professional's perspective on common issues in emergency nursing. 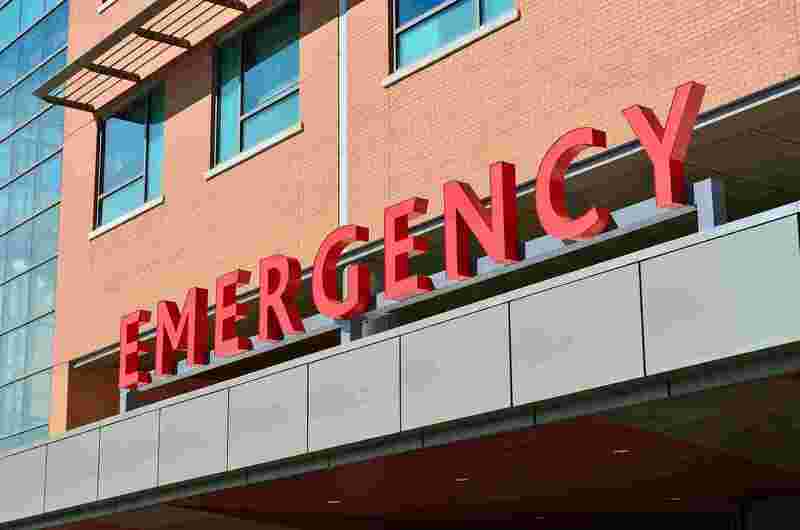 · Fully revised content from the ENA and a broad panel of expert contributors includes up-to-date, practical information on topics such as critical care in the ED, time management, the morbidly obese patient, electronic medical records, disaster nursing, forensic nursing, and workplace violence.